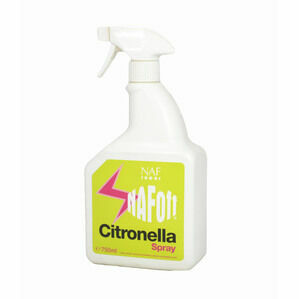 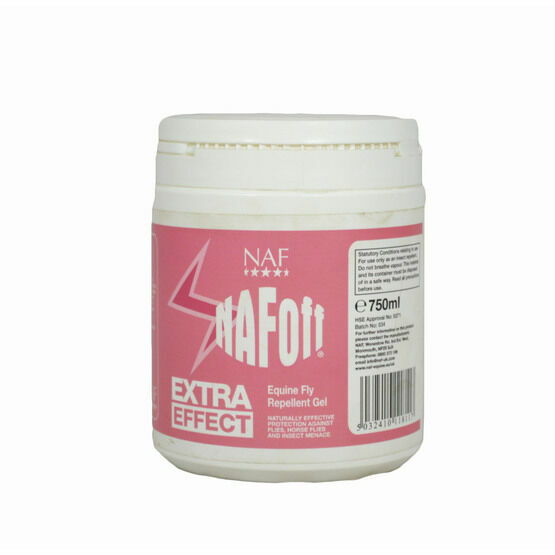 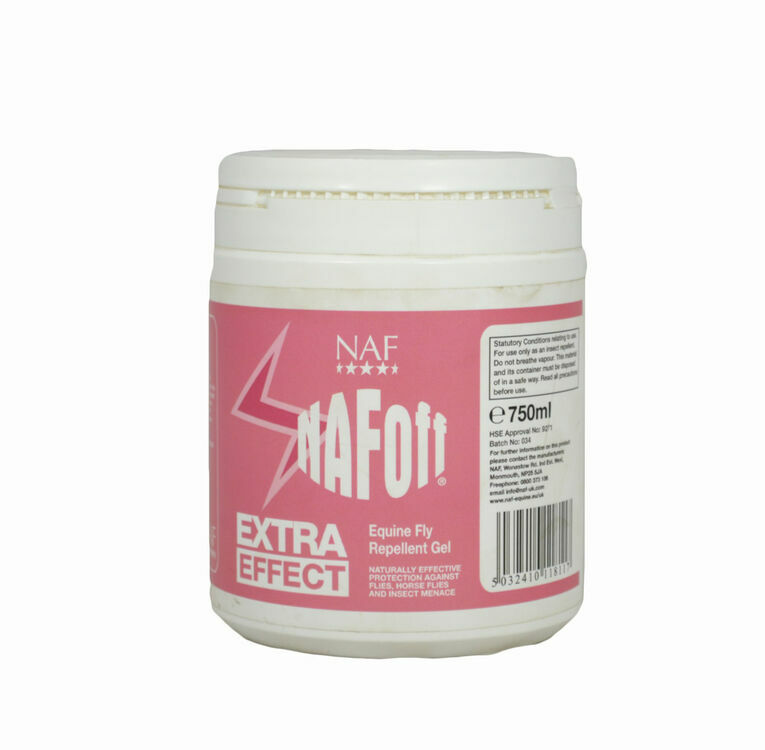 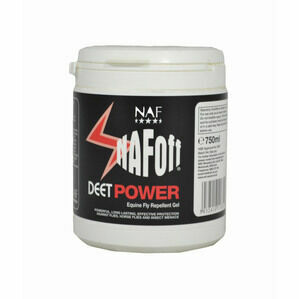 The NAF Off Extra Effect Gel is ideal for protection against flies in the summer. 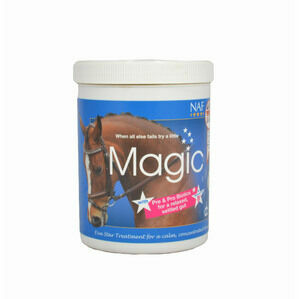 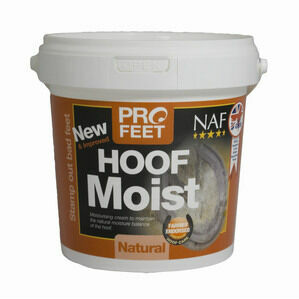 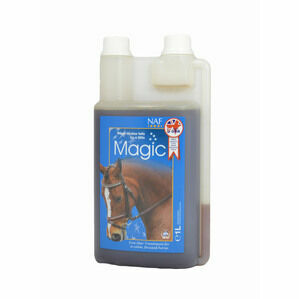 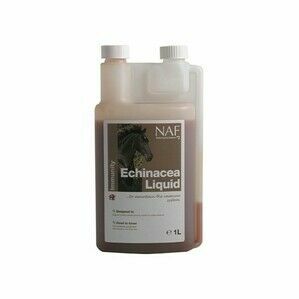 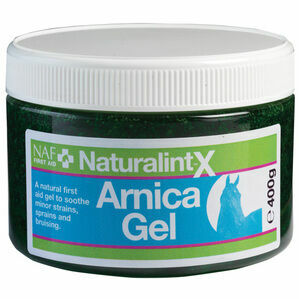 This gel is easy to use and can be applied to their tail and mane. 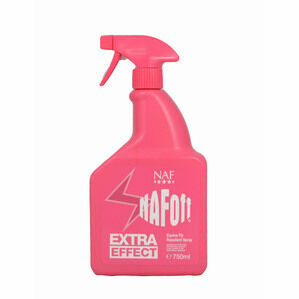 Also available in a spray formula.